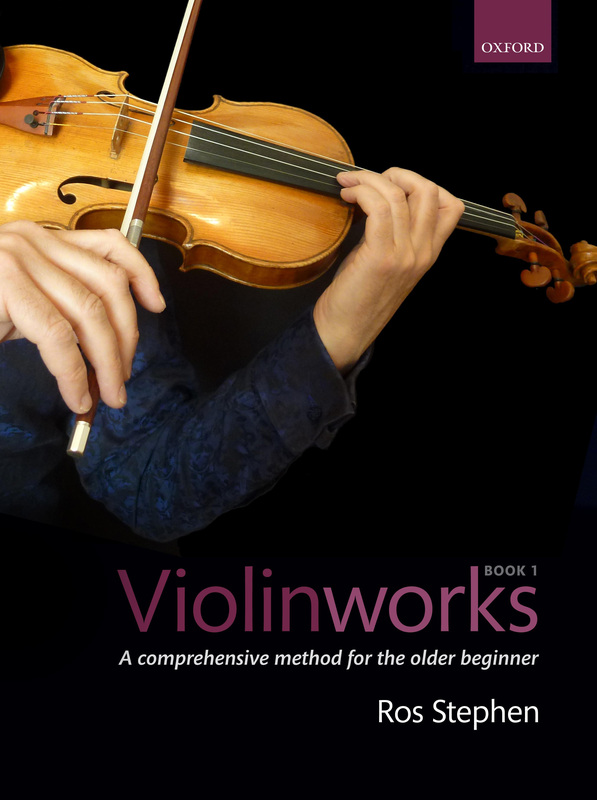 Click on the links below to view demonstration videos of technical exercises and pieces from Chapter 15 of Violinworks Book 2. Click here to order your copy of Violinworks Book 2. Click here for the Chapter 15 backing tracks. Shifting during a rest or while playing an open string: shifting exercise; March from Scipione; Allemande. Shifting with one finger: shifting exercise; Tumbalalaika; Dans på Kolbotten.